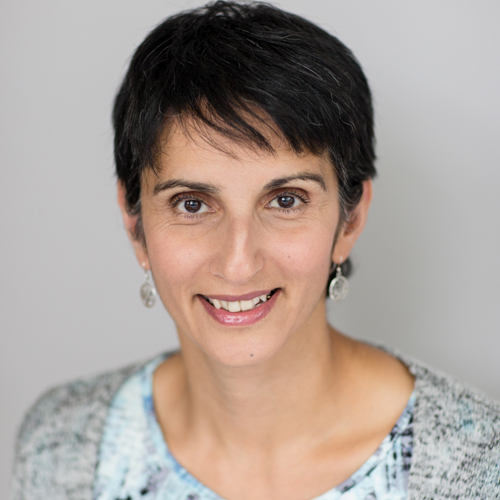 Kulbinder Bains began working with students with learning disabilities in 1994 as a Literacy Tutor with the Learning Disabilities Association of Vancouver. In 1995, she was introduced to the Orton-Gillingham methodology when she attended a workshop hosted at Fraser Academy featuring Diana King. Inspired by Ms. King’s workshop, Ms. Bains trained to be an Orton-Gillingham tutor and afterwards began tutoring at Fraser Academy. While at Fraser Academy Ms. Bains has assisted with school clubs, outdoor education trips, and mentored new learning specialists. She organizes the school’s annual Terry Fox Run and fundraising initiative as well as the school’s Sun Run team. Ms. Bains admires the courage and tenacity that students demonstrate through the learning process. She enjoys seeing students’ confidence improve as they become aware of their strengths.